Hilary joined The Marketing Centre specifically to be of value within the SME sector having spent much of her professional life in ‘corporate world’, but latterly finding herself more suited to an entrepreneurial environment. She brings her brain and knowledge to bare upon business challenges where a rounded marketing mindset is required and her energy & sense of fun mean that she can lead even the smallest of teams. Hilary’s successes are built upon a detailed understanding of both customer acquisition and retention which her eight year tenure at Shop Direct Group only served to refine. 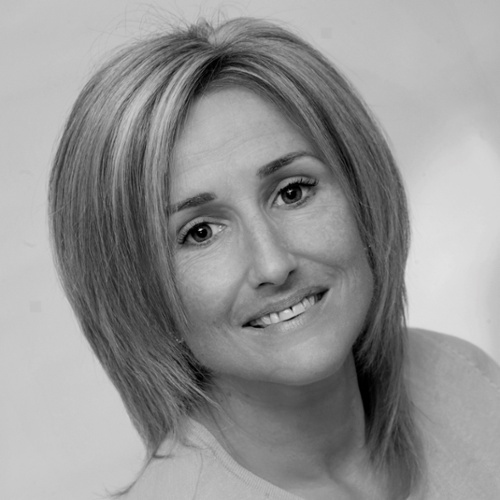 She has held senior roles at Northern Foods, BBC, Betfred & Superdrug and her recent part time portfolio includes the Furrows Group (automotive) and Pavers Shoes (retail). Took on the challenge of driving new customer acquisition in the context of a reduced budget. Switched acquisition monies from traditional television advertising into PPC and Facebook with a resultant 13% cost saving and 4% increase in new customers. Developed a seven-strong team of marketers. Programme managed new product launches and delivered customer acquisition through new channels namely catalogues and social media. Led a diverse team of developers, marketers and creatives who delivered a full rebrand. Upon launch, customer retention rates rose by 12% and CPAs (Cost per acquisition) dropped across both UK and international markets.